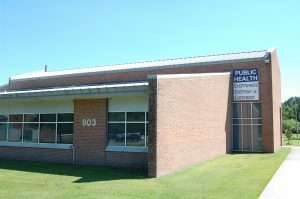 The Pender County Health Department is dedicated to the purpose of disease prevention and health promotion for all Pender County residents. 1. Monitor health status to identify and solve community health problems. 2. Diagnose and investigate health problems and health hazards in the community. 3. Inform, educate, and empower people about health issues. 4. Mobilize community partnerships and action to identify and solve health problems. 5. Develop policies and plans that support individual and community health efforts. 6. Enforce laws and regulations that protect health and ensure safety. 7. Link people to needed personal health services and assure the provision of health care when otherwise unavailable. 8. Assure competent public and personal health care workforce. 9. Evaluate effectiveness, accessibility, and quality of personal and population-based health services. 10. Research for new insights and innovative solutions to health problems. 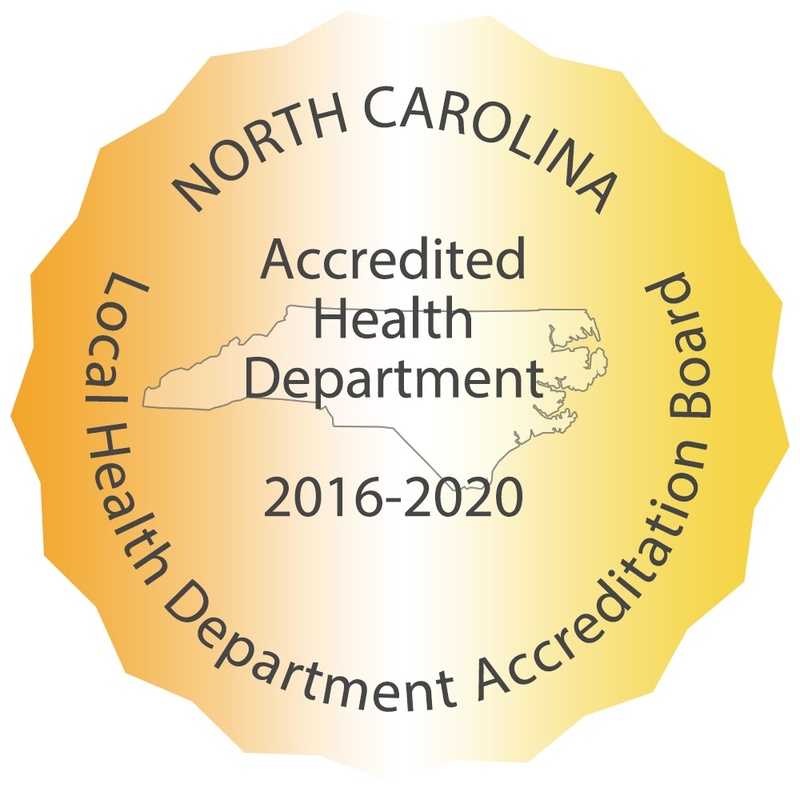 Click here for a PDF version of the 2018 Community Health Assessment. Please click the above icon (or here) for Pender County’s Special Needs Registry Form! Downloading the form to your computer will ensure proper functionality as it is a secure form.